The Gulfstream G350 is the little brother to the G450, but this is only in range. 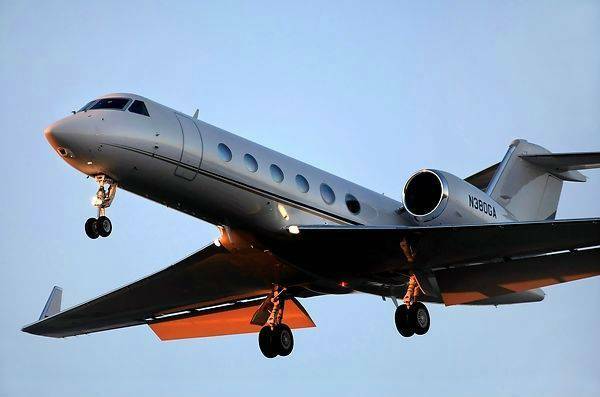 The developers of the Gulfstream 350 determined there was a market for an aircraft with slightly less range than the G450 that would be quicker to manufacturer due to fewer customization options. This allowed Gulfstream to have an aircraft that would be available and ready to emerging markets. 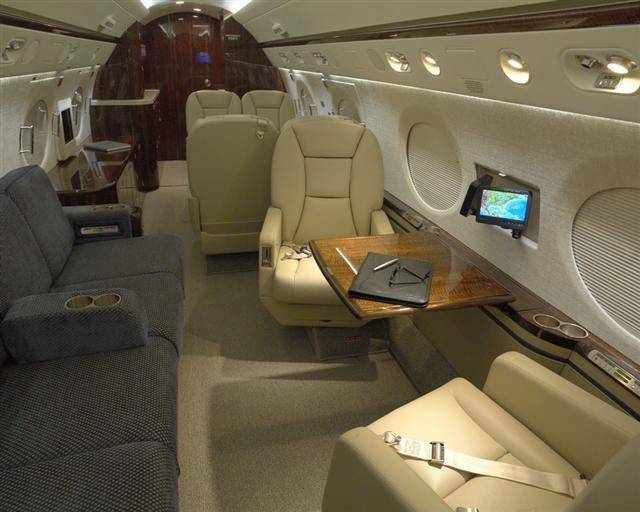 This market adaptation makes the Gulfstream range of jets available to cover all sorts of different market segments. The G350 delivers transcontinental range that allows it to dash across the country with eight passengers as well as the two crew members at eight tenths the speed of sound. With a maximum cruise speed of eighty eight percent of the speed of sound, the G350 is one of the fastest business jets around. Few aircraft can combine the range, capabilities and presence of the G350. By marrying the shorter range with the large cabin capabilities of the traditional Gulfstream brand, Gulfstream has made for another successful product. The G350 has six distinct floor plans, allowing for up to a maximum of 16 passengers. The different configurations can accommodate anywhere from 12 to 16 passengers in the utmost of comfort. Speaking of comfort, the G350 allows for a lower cabin altitude than most other aircraft as well. At the maximum operating altitude 45,000 feet, the cabin is only at an altitude of 6,000 feet, allowing for a more restful sleep at the end of a long day of business, or a more relaxed voyage there. Whichever the case, this is what Gulfstream brings to the table; an incredibly competent large cabin medium-range workhorse of an aircraft. 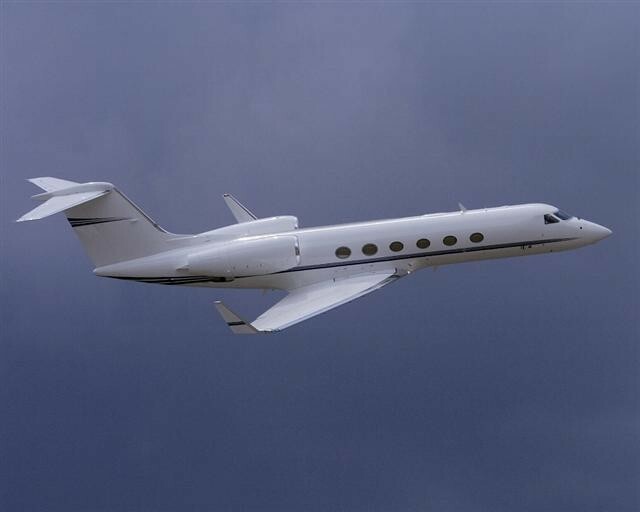 Shortening the range has not shortened any of the qualities that make a Gulfstream a Gulfstream, especially this G350.